Coaching A-Ha Moment – Crucial Conversations ?? Unfortunately I would say this accurately describes me. It has negatively affected my relationships with my wife, my kids, my friends, coaches I have coached with, and everyone else I interacted with. The good news is I have been becoming aware of a better way to live life over the past few years. Recently reading the book Crucial Conversations has really inspired me on how much better life is when we engage in important conversations, instead of suppressing our feelings. This is so true with our coaching staffs too. Think about it – can you think of a group of people who are more passionate, competitive, confident, or strong-willed? While this is a recipe for passion, it is also a 100% guarantee that there will be differing opinions on the best way to do things – That’s OK, there should be! 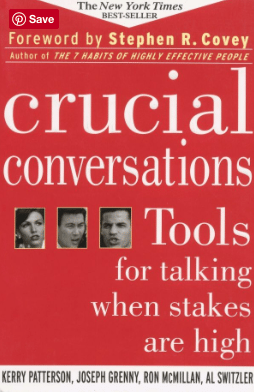 I strongly encourage you to read Crucial Conversations in the offseason with your coaching staff, and then to set up a plan on how you are going to communicate as a staff to make sure everyone’s opinions are being heard and frustrations are in the open instead of being suppressed. Make this a goal with your teams this season! 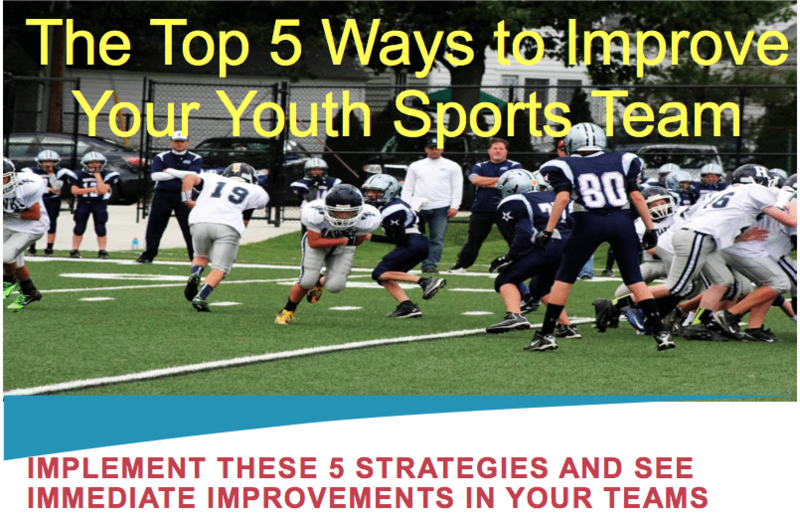 This entry was posted in Youth Coaching Blog and tagged in Aspen Institute, athlete, baseball, baseball coach training, basketball, basketball coach training, building culture, championship culture, Changing the Game Project, changingthegameproject.com, cheerleading, coach, Coaching, coaching podcast, coaching your own child, coaching your own kid, coaching youth, coaching youth sports, crucial conversations, culture, dad, dad coach, daughter, ESPN, football, growth mindset, gymnastics, hockey, iYouthFootball, iYouthFootball.com, John O’Sullivan, lacrosse, mental toughness, mental toughness kids, mlb, mom, mom coach, national alliance youth sports, nays, NBA, NFL, Parenting, pca, peak performance, podcast, podcasts, positive coaching, Positive Coaching Alliance, positive culture, Project Play, soccer, soccer coach training, softball, son, sports, sports coach training, sports parent, sports podcast, sports psychology, sports specialization, swimming, team culture, TeamSnap, volleyball, winning, Winning Youth Coaching, Winning Youth Football, youth, youth coaching, youth sports, youth sports podcast.